This workshop deep dives into the critical roles board members play at nonprofit organizations. We’ll share stories from the field and our experience working with and serving on boards for over 30 years. Designed for current and prospective board members, those seeking board positions, nonprofit staff and those looking for a governance refresh! 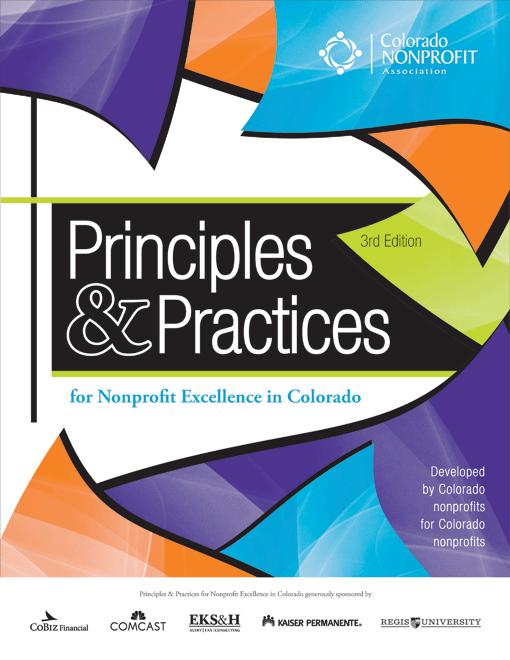 Facilitated by Abby Laine Sienkiewicz and Amber Cote of Colorado Nonprofit Association of the Pikes Peak Region.